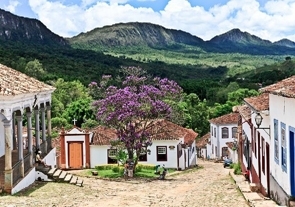 Tiradentes is one of the best preserved Brazilian colonial cities. 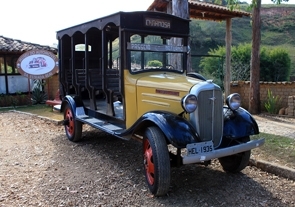 Walking through its cobbled streets alongside old constructions bearing the imposing Sierra de San José background provides a sense of a return to the time of the inconfidents. 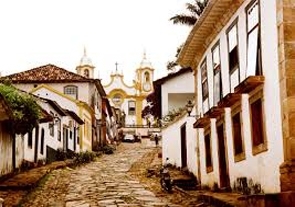 Although small, the city is served by countless shops, inns and renowned restaurants. Among the attractions we have numerous events that cater for all tastes and also diverse options of tours both in the city and in its surroundings. 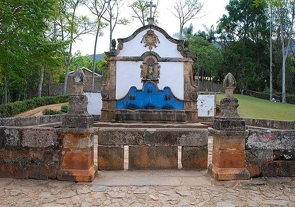 The main cultural attractions of the city are the Museums, Churches and Monuments listed by the Patrimony as the Fountain of San José de Boots. 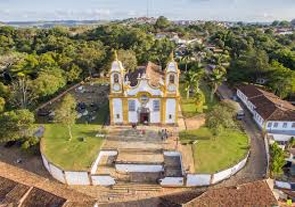 In the Matrix of Santo Antônio, happens every Friday the famous spectacle Sound and Light and soon after, the Concert in the Portuguese centenary organ. 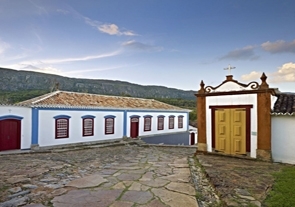 For lovers of ecotourism, the walks through the Serra de São José cross paths, waterfalls and a unique nature. 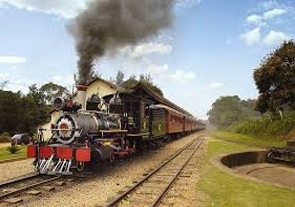 The Maria Fumaça train runs normally on weekends between Tiradentes and São João Del Rei. There is also the possibility of a night tour in a 1935 bib garden. 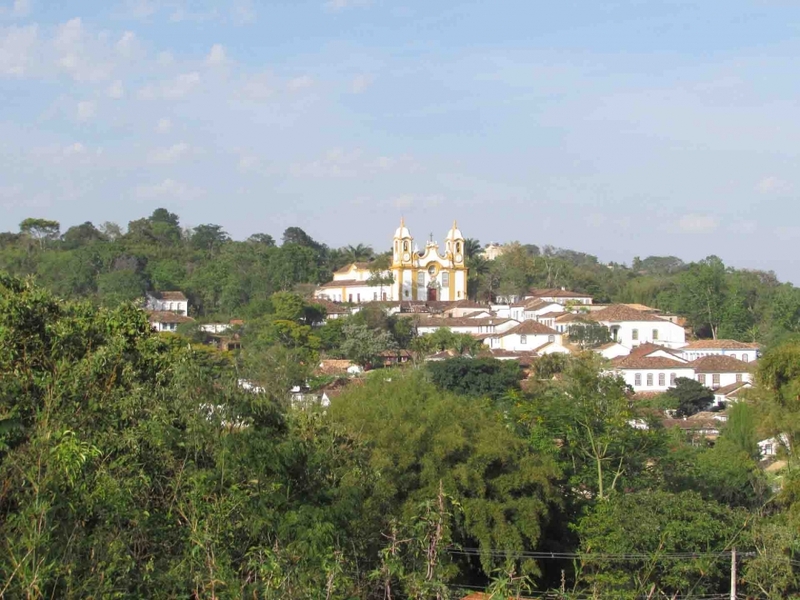 Another option is the surrounding cities like São João del Rei, Bichinho, Prados, Resende Costa, Coronel Xavier Chaves (Coroas), among others.